• Highlighted glossary terms and definitions appear on the book page, as bold-faced entries in the index, and as a separate and searchable reference on the CD. • A complete index of the material in the book and on the CD appears in the printed index and the CD includes a fully searchable version of the same index. 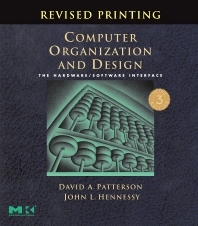 • Historical Perspectives and Further Readings have been updated and expanded to include the history of software R&D. • CD-Library provides materials collected from the web which directly support the text.